Keyed Solutions Locksmith Bognor Regis provides a wide range of residential and commercial services around the clock 24/7. We are the preferred No. 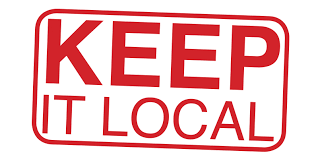 1 choice for local residents and business owners requiring a genuine local locksmiths partner. Whatever you’re looking for, whether it is a simple door lock, ranging up to CCTV equipment and electronic access control, we have it all! All of our locksmiths are fully CRB checked, offering you complete peace of mind. Locked out? Lost Keys? Need to gain access to your home, or garage or anything else with a lock? If you are in the Bognor Regis area and need a locksmith in a hurry call us FIRST!